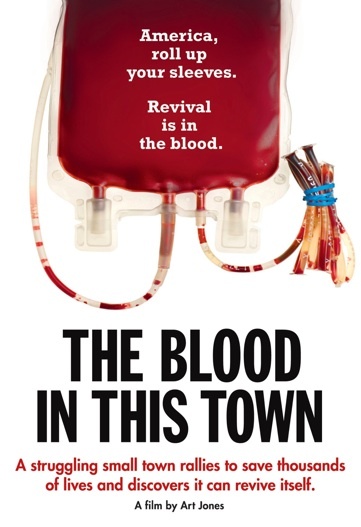 Art Jones has reached (and passed) his goal of $14,800 to fund distribution of The Blood in This Town to community groups looking for some inspiration as they try to recalibrate what’s possible in their communities. Word is that Art’s coming up for the shot at the national one-day blood drive record on Dec. 20. If you see him, give him a pat on the back and a thanks.